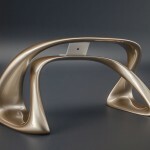 Kanda Reception Desk features smooth forms that is usually found in nature. 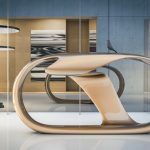 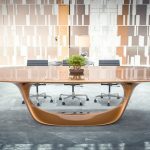 Nüvist boasts curvaceous and fluid form for this collection, it is specially inspired and transformed from slot canyons in nature into Kanda’s iconic fluid design that would add elegant touch to the front office. 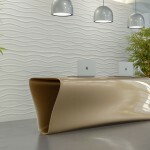 We really love how that straight and soft curves blend in harmony to create continuous form. 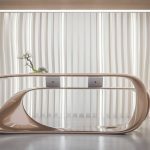 Kanda Reception Desk by Nuvist is an inviting desk, allowing visitors explore forces of motion and feel the lightness of the overall space. 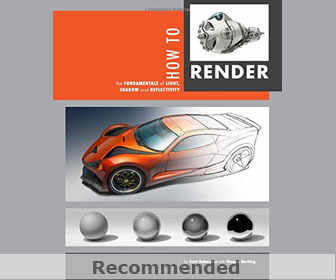 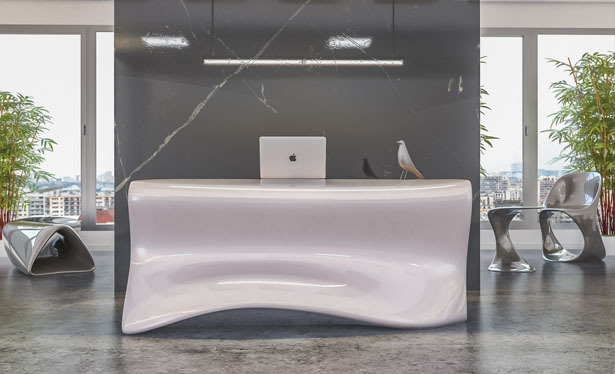 Tuvie has received “Kanda Reception Desk” project from our ‘Submit A Design‘ feature, where we welcome our readers to submit their design/concept for publication. 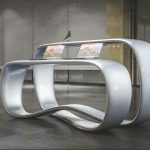 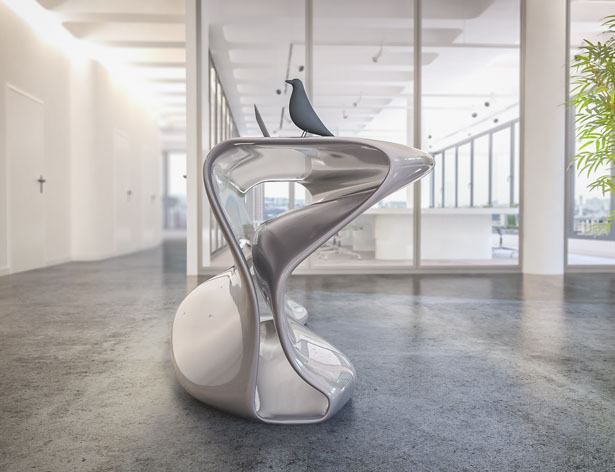 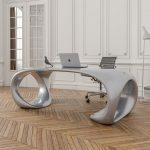 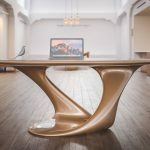 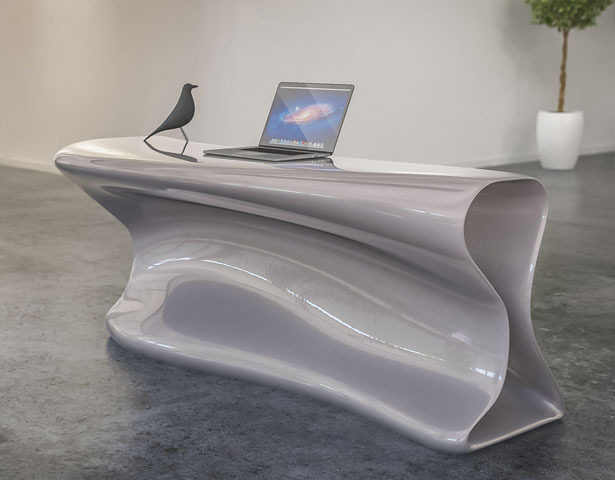 Tagged as curvaceous furniture design, nuvist fluid shaped reception desk.